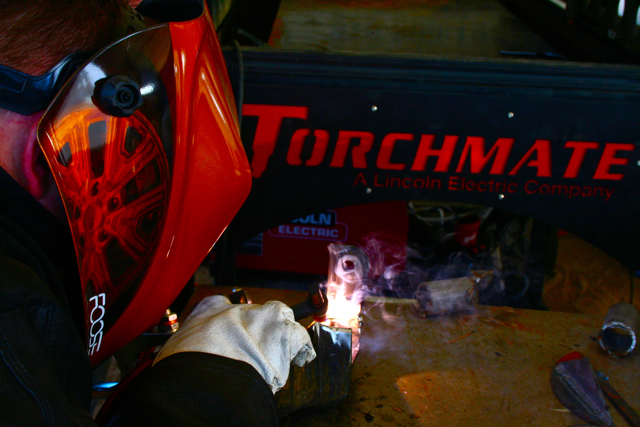 Torchmate® and Lincoln Electric Cutting Systems equipment is designed and built with safety in mind. However, your overall safety can be increased by proper installation and thoughtful operation on your part. When building the table if a question or concern arises or a part is missing, please contact Torchmate technical support. 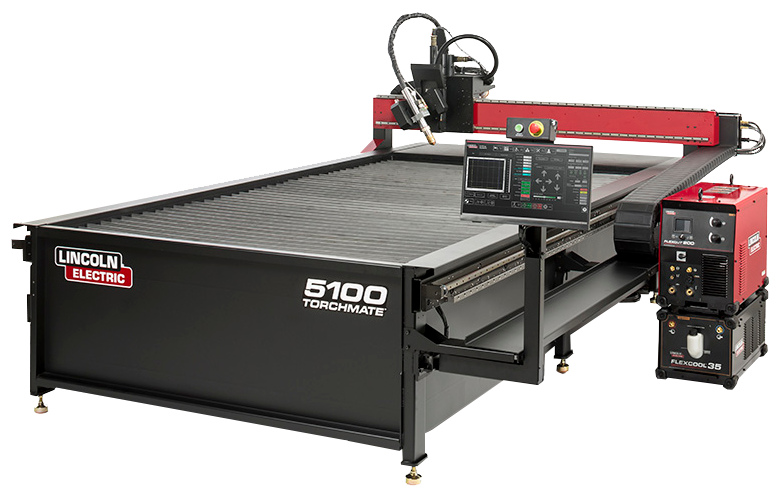 Technical support will also help you with operating the CNC system, and troubleshooting problems. Technical support is available Monday through Friday from 7:00 AM to 4:00 PM Pacific Standard Time. 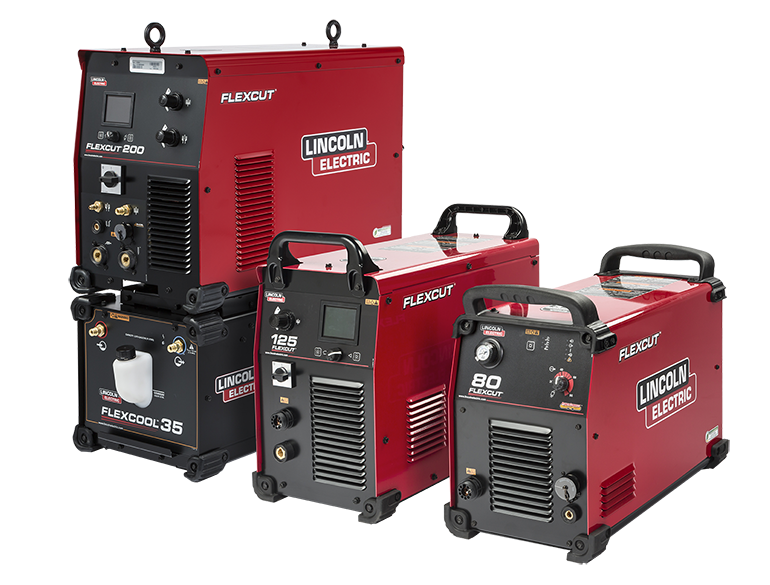 Click on the image below to view the entire range of Lincoln Electric safety information! 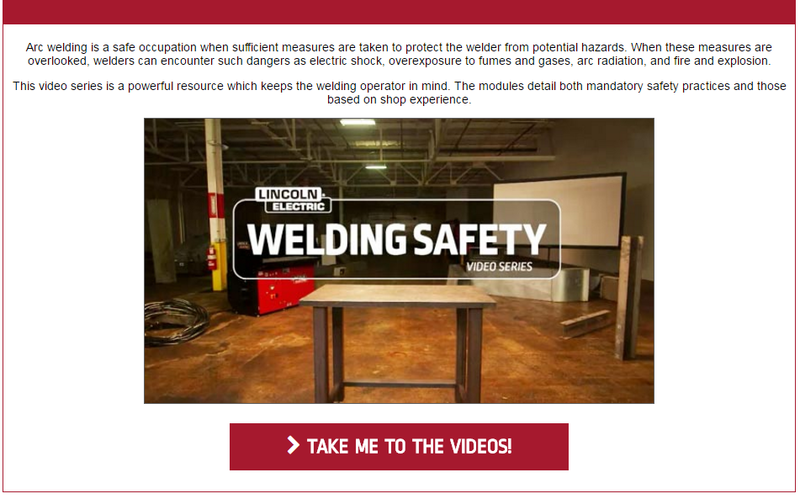 A full welding educational video course is available along with safety requirements for each product. 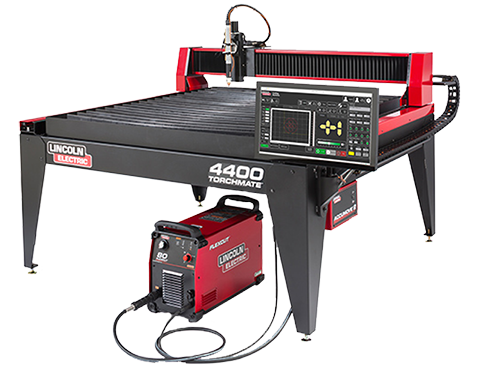 If you own any Lincoln Electric product, please be sure to review the Safety Data Sheet (SDS) for that product. You may search for your product's SDS here.